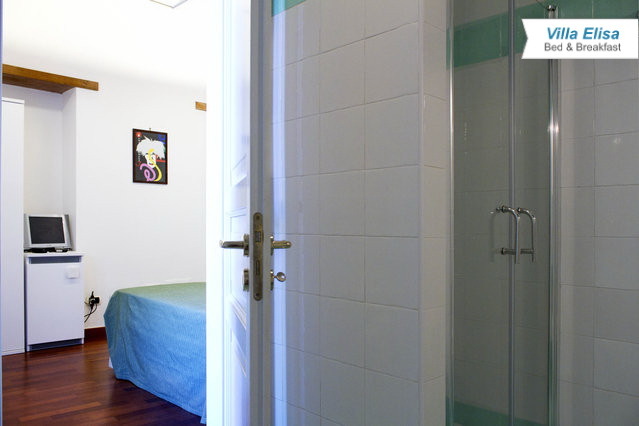 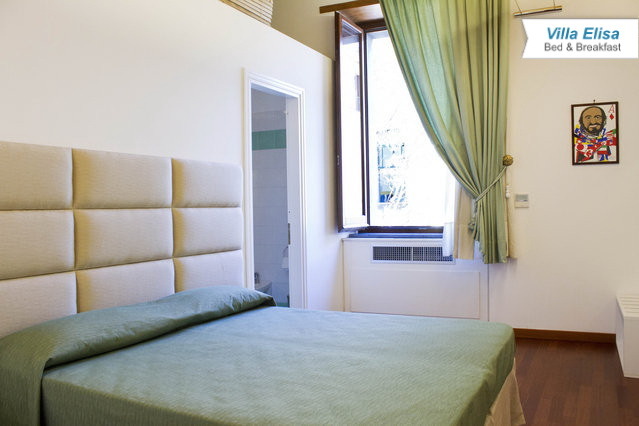 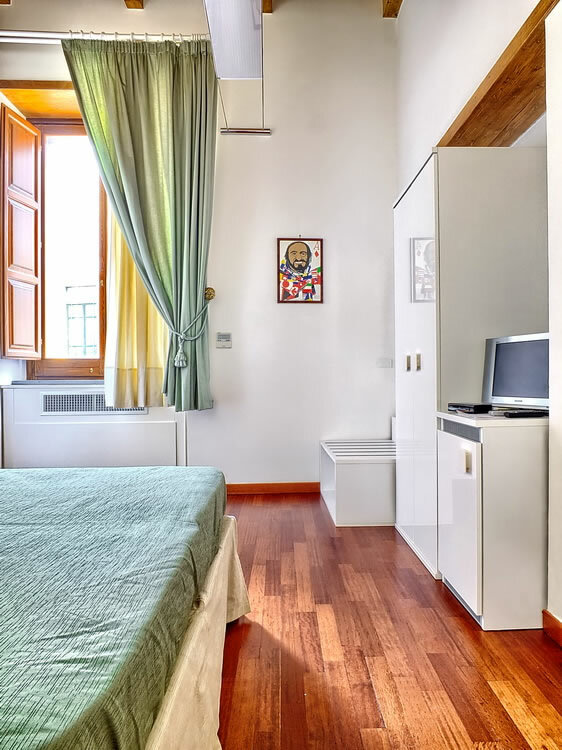 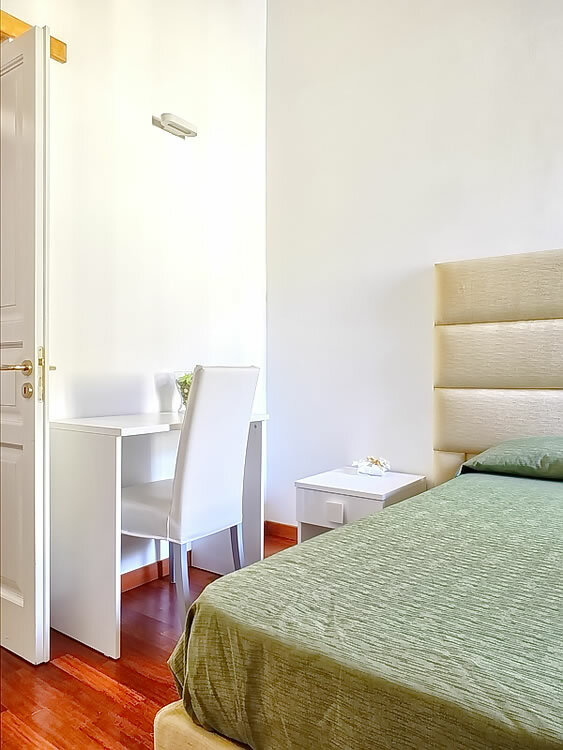 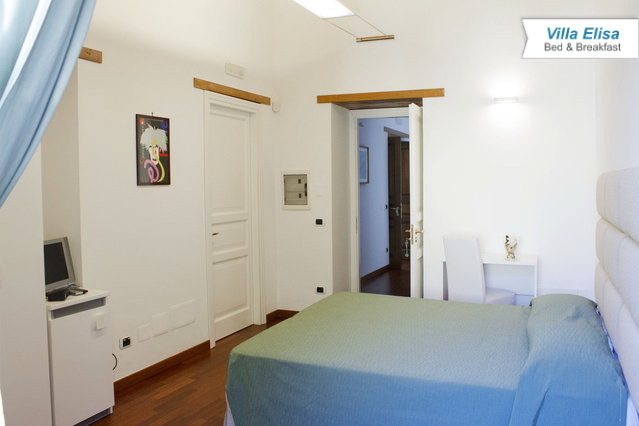 Orange room Book your vacation in Meta di Sorrento. 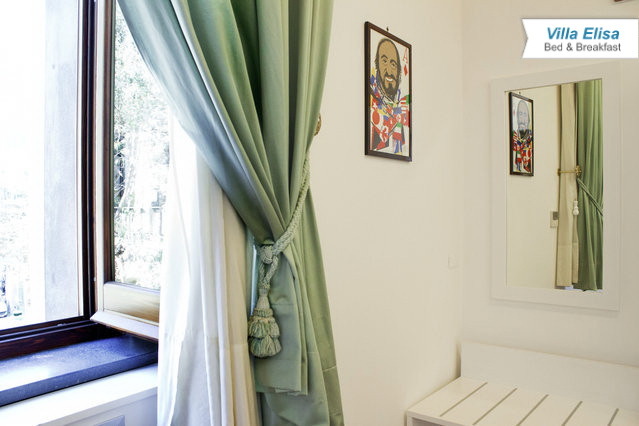 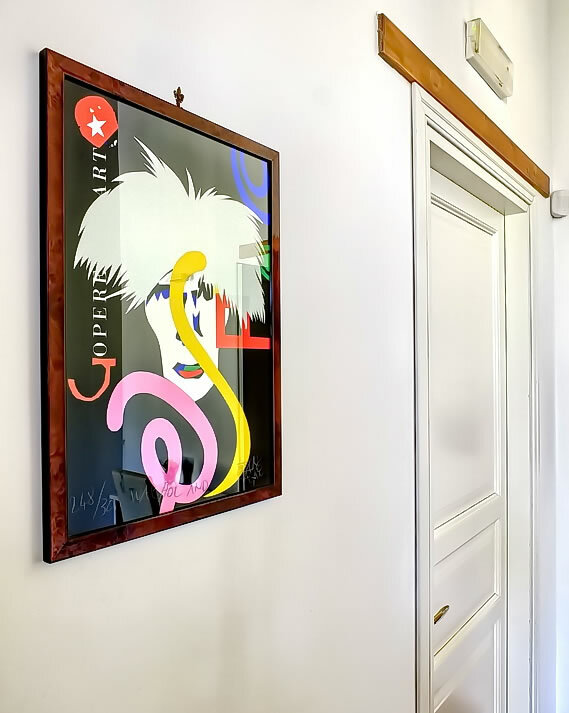 The Green Room of the bed and breakfast is modern and functional. 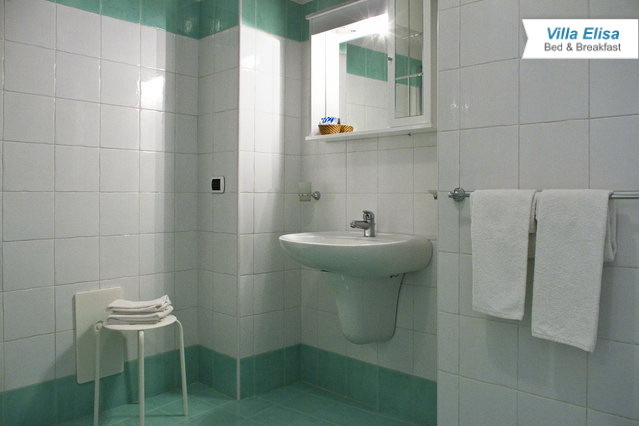 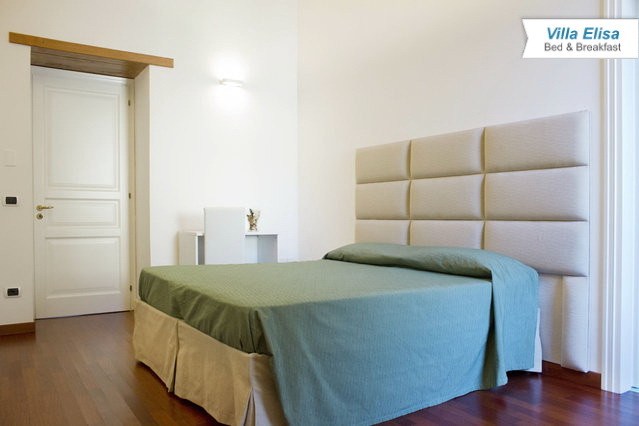 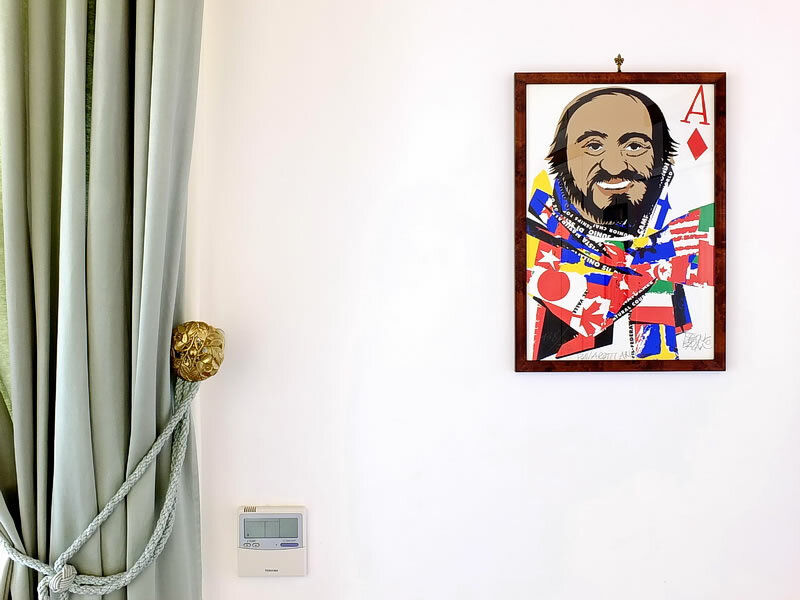 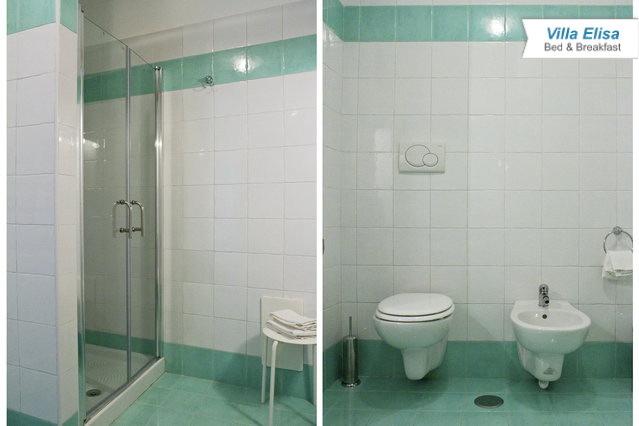 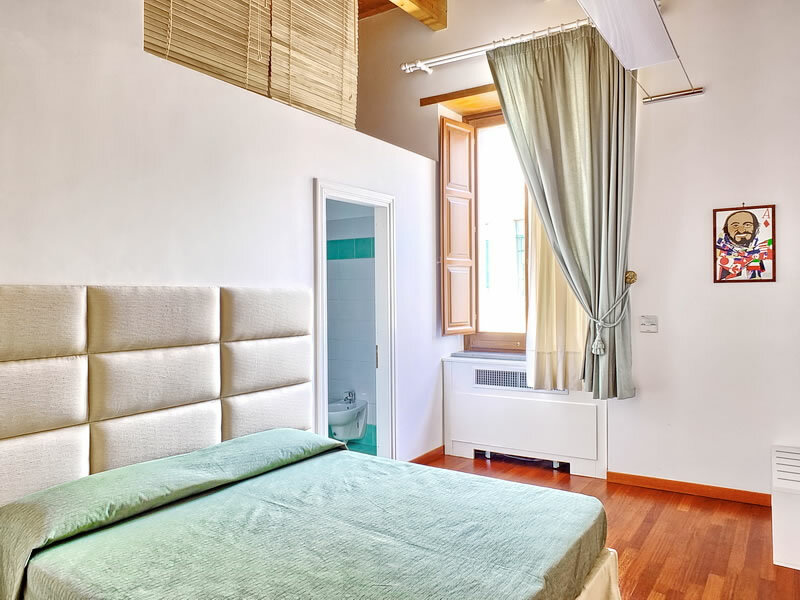 Recently renovated as the entire Villa Elisa, offers all the comforts for a pleasant and relaxing stay in Meta di Sorrento.